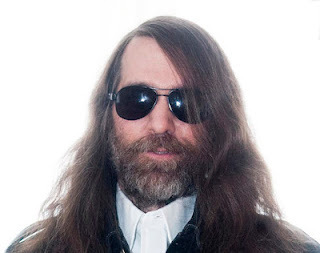 Paul O'Neill, the founder of the Trans-Siberian Orchestra, died on April 5 from what was reported at the time as a chronic illness. Today (May 30), the Hillsborough, FL medical examiner's office released the findings of their autopsy and toxicology testing, blaming his death on a mix of prescription drugs. O'Neill did have a number of chronic conditions, including heart disease, hypertension and some hardening of the arteries, but the coroner cited a deadly mixture of methadone, codeine, Valium and antihistamine as the actual cause of death.